From around ten years ago, I am adopting the card model as "important material" in order to "produce a 1/6 scale model". The card model, which is a plan view, is more convenient for us than the "books and net" materials and plastic models all over the world. I will extend the 1/25 scale model to 440% and use it. Because figure size is 12 inches = 30 cm. If you increase the size by 6, the height will be 180 cm. 75 years ago, a height of 180 cm corresponds to a large man. When figure soldiers ride in the car, it is very cramped. I can not sit on the driving seat by chance. Therefore, we need to expand AFV by 10% in order to "fit the vehicle to the scale of figures". I have a stack I use (or plan to if I ever get to it) as reference as well. Halinski models are almost works of art. Wow those Halinski models are mind boggling in detail! Better or as good as any plastic model. The tank tracks are amazingly realistic. Hard to fathom its paper. Super cool. I think I'd loose what sanity I have left putting all those tiny paper bits together to make a cockpit or track link. Last edited by tankfan0720; 01-08-2019 at 01:12 AM. Here is also a small scale, but there are lots of free files. These are good for the foundation for model making. You can expand this base and decorate it. I'm surprised embossed card hasn't been used for model buildings like it's been so successfully used in the smaller scale model railways. If it wasnt the paper models shared in the internet I wold never be able to build any of my vehicles. 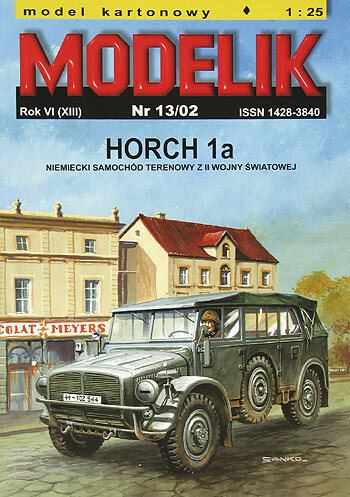 When I was about 13 years my father found thouse polacs Paper models in the internet, like Modelik, GPM, Halinski, fly, and many others, and it was simple, just change the scale! I use CorelDraw to vectorize the models, make the arrandgments and needed changes, and its it! It would be impossible for me to do a Dodge Ambulance without the Paper Kartonowy. 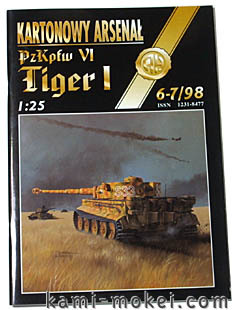 I Highly recomend to use them, and I would be very glad to help anyone to find a specific model, a good one or to help doindg the needed changes for the 1/6 scale! here some of the models Ive did and the paper models used. Nice collection of scratch built kits. do you have any photo's of you building the dodge ambulance? Congratulations to your first class models! I have never thought of such cardboard-templates. 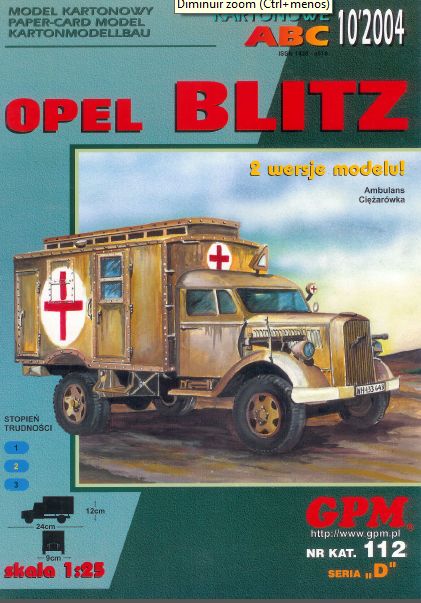 I want to build an Opel Blitz. So I'll deal with the corresponding cardboard model. 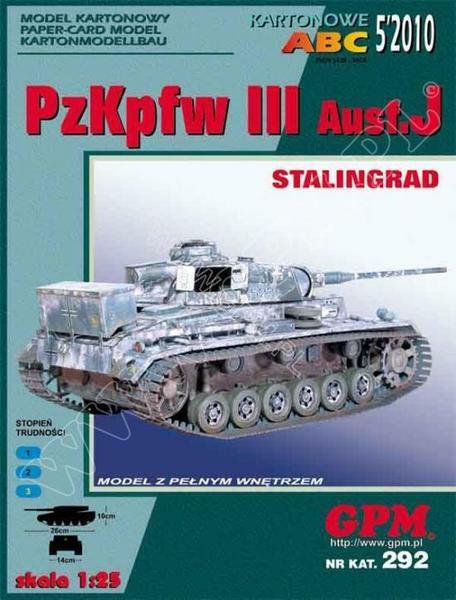 Does anyone know if there is a cardboard model of the Panzer III, which also includes the Maybach engine? 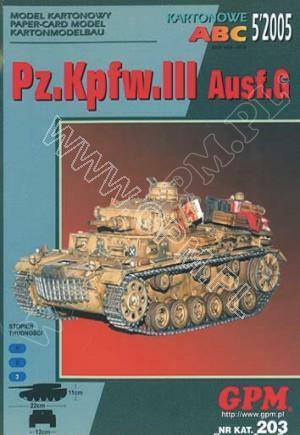 There are a few Panzer III kits, both GPM models have all interior, engines included. I found this page a few weeks ago. And I bought one last week. Currently, I am waiting for delivery. Last edited by YAS; 02-19-2019 at 03:16 AM. @ jubalula: Thank you for information. @ YAS: Please post some pictures if you build your ordered model. It is going to be improved this year. YAS you are a very skilled modeler, I have seen many of your builds and photo shoots posted here and on Facebook, I have only one question....Where does one store a platoon of Marder's in addition to all your other vehicles? My some Marder ll's are my own work and 2 "Majormidnight sold around 2001"
I made 3 Marder ll's and sold two Marder l'S to friends other than my collectionphotographs. Currently,I am making 2 Marder (Lorraine37L) for me. Last edited by YAS; 02-25-2019 at 03:10 AM. Today, goods arrived from Shanghai. I will attach this to the plywood board.